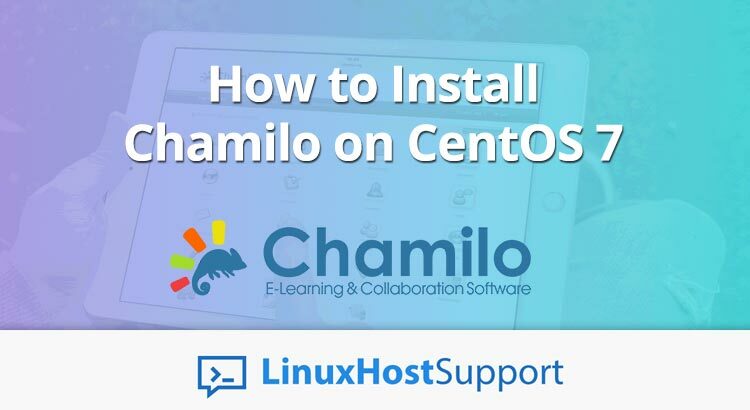 In this tutorial, we will take a look at how to install GCC on CentOS 7. GCC or GNU Compiler Collection is released by the Free Software Foundation and as the name suggests, it is a very useful collection of programming compilers such as C, C++, Objective-C, Objective-C++, Fortran, Java, Go and Ada. GCC is an official compiler of the GNU operating system but also it is a standard compiler on many Unix operating systems such as Linux. 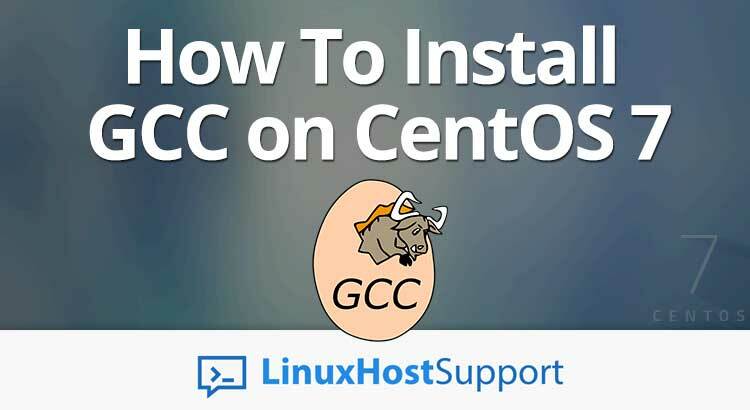 Installing GCC on CentOS 7, is really an easy task and it shouldn’t take more than 10 minutes. 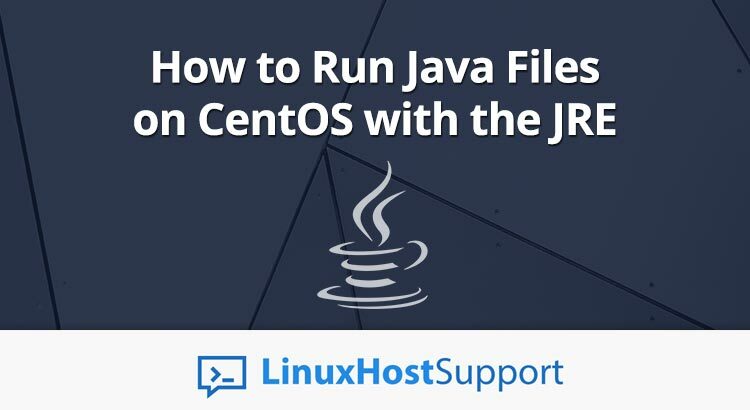 We’ll show you, how to speed up VestaCP on CentOS 7. Vesta Control Panel is a simple and easy to use open source hosting control panel. It has a simple and clean interface and lots of useful features that will help you to host your websites on your VPS. Vesta Control Panel currently can be installed on RHEL 5, RHEL 6, CentOS 5, CentOS 6, CentOS 7, Debian 7, Debian 8, Ubuntu 12.04, Ubuntu 12.10, Ubuntu 13.04, Ubuntu 13.10, Ubuntu 14.04 and Ubuntu 16.04 operating systems. 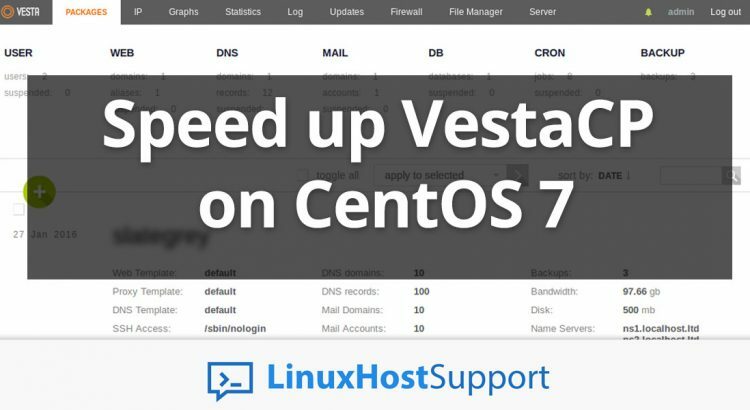 Today we are going to learn how to speed up VestaCP on a CentOS 7 VPS. 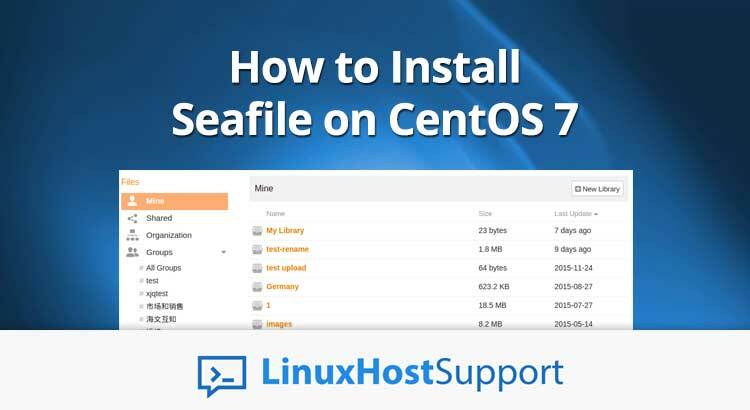 This tutorial will show you how to setup and install WordPress on your CentOS 7 VPS in less than 2 minutes. 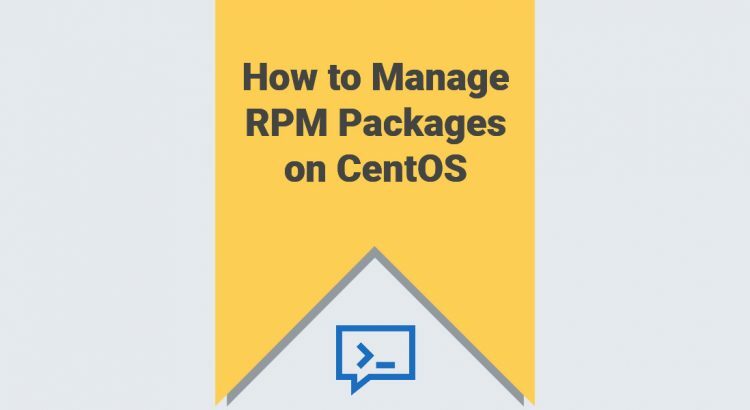 While WordPress is already easy to setup and install, we’re going to make this process even easier. 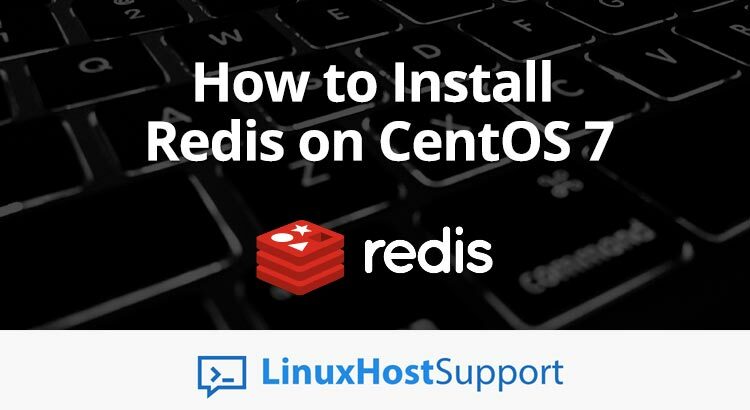 We’ve put together a script containing some commands which will help you set up and install WordPress on your CentOS 7 machine in no time. 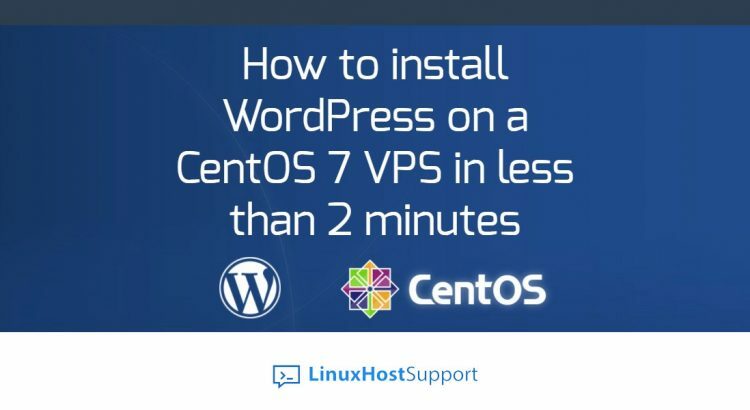 Installing WordPress on a CentOS 7 VPS is really an easy task and it can be done in less then 2 minutes.